Today, April 25th is Hug a Plumber Day! Without plumbers, most people would find themselves in deep … well you know what!! Most people forget about their plumbing until the very last minute. 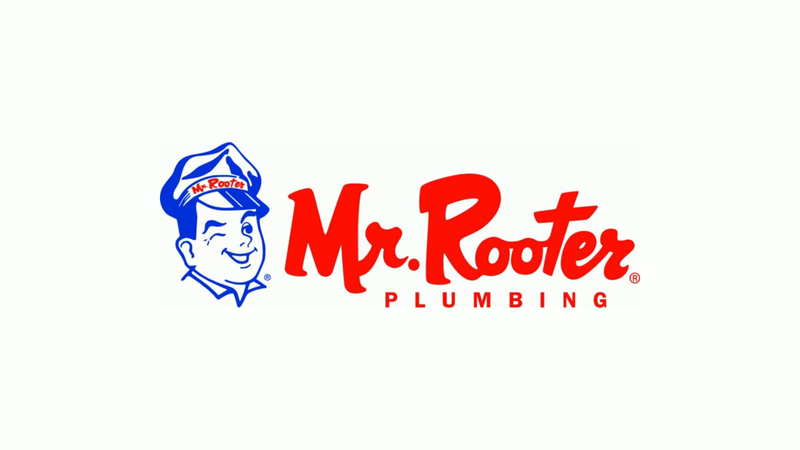 Our Mr. Rooter plumbers are on call 24/7 – something you can’t say about every profession out there! We also do our best to be clean, courteous, and concise! Thankfully modern day plumbing is made well enough that you mostly never have to think about it. Could you imagine going back to the days of outhouses or carrying water from wells into your home just so you could take a bath! Plumbing takes expertise and hard work. Our plumbers are often under foundations – dodging spiders along the way, digging septic holes, and even on occasion trying to get that 200lb shower up the stairs! Our profession is much more than wiggling the toilet bowl handle, but we are happy and proud to do it. We wanted to share the fantastically fun video that Mr. Rooter LLC made of our mascot giving out free hugs for the day.